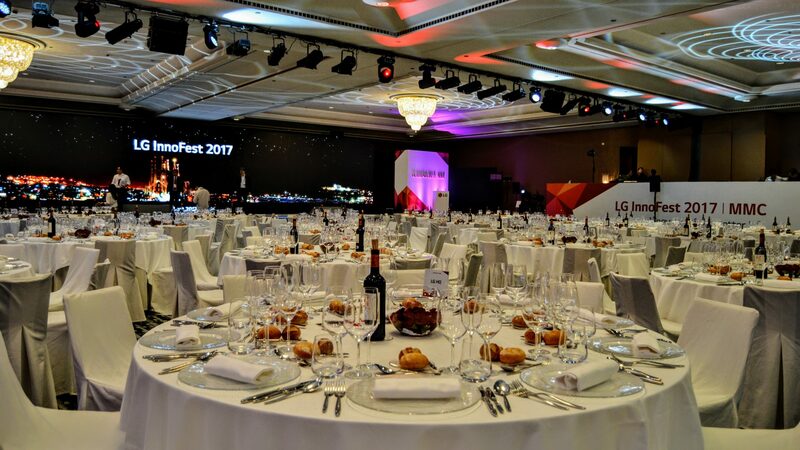 For the guests of global technology event LG Innofest, we organised perfect social care in Barcelona. 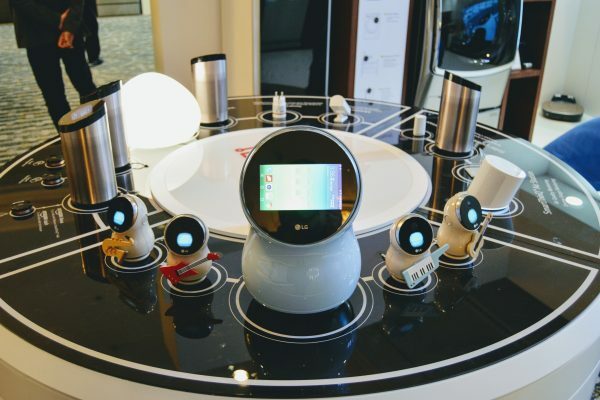 Iventions organised the local care to the innovative LG Innofest: a yearly global event. 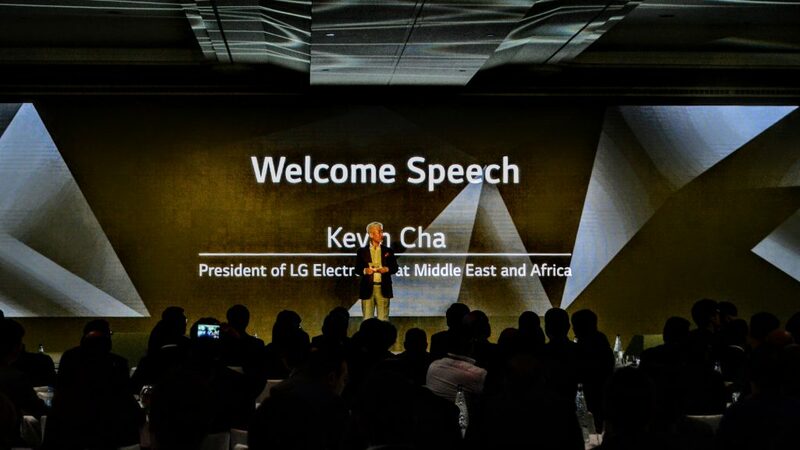 LG Electronics appointed us as their local partner to assist them with the organisation of this launch event. 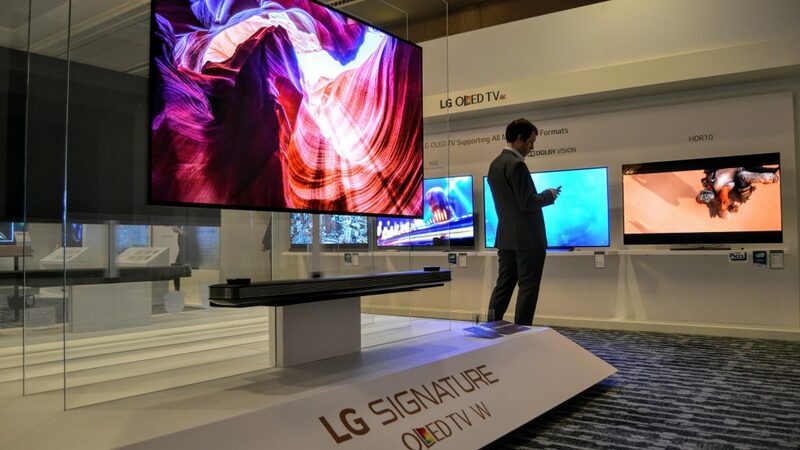 Leading the way with innovative technologies, LG Electronics is an award-winning leader and innovator, showcasing their newest product line-ups at an annual two-day event. 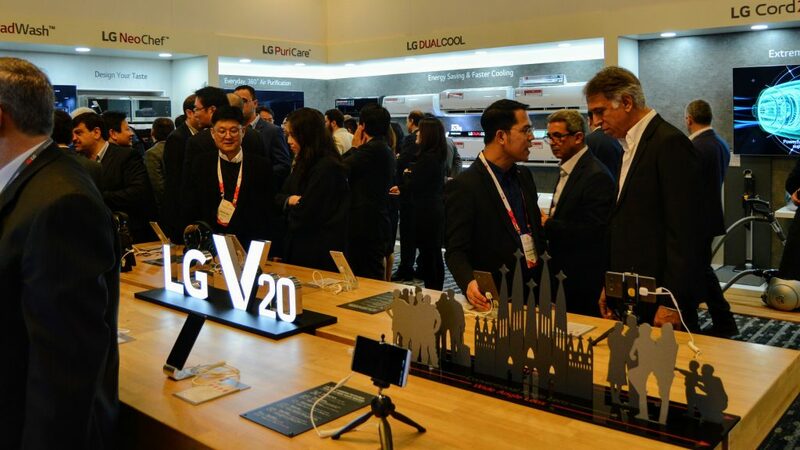 This year, LG selected Barcelona as their favourite destination. We at Iventions are their top pick DMC event management company. 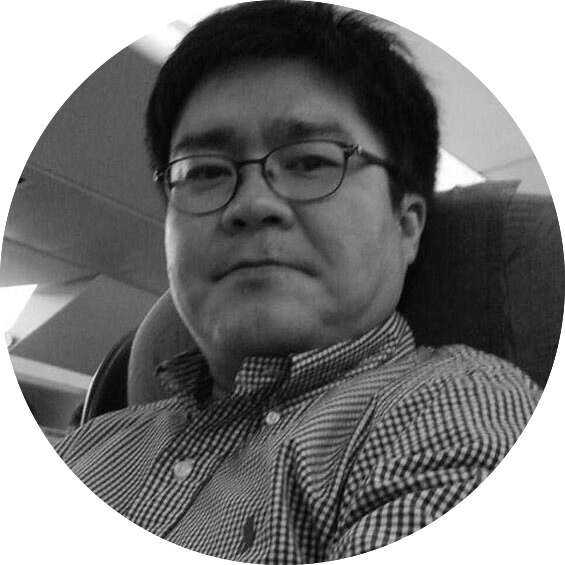 Our international team of project managers produced ground-breaking hospitality and high-level care, concluding in many exclusive social elements and networking opportunities. 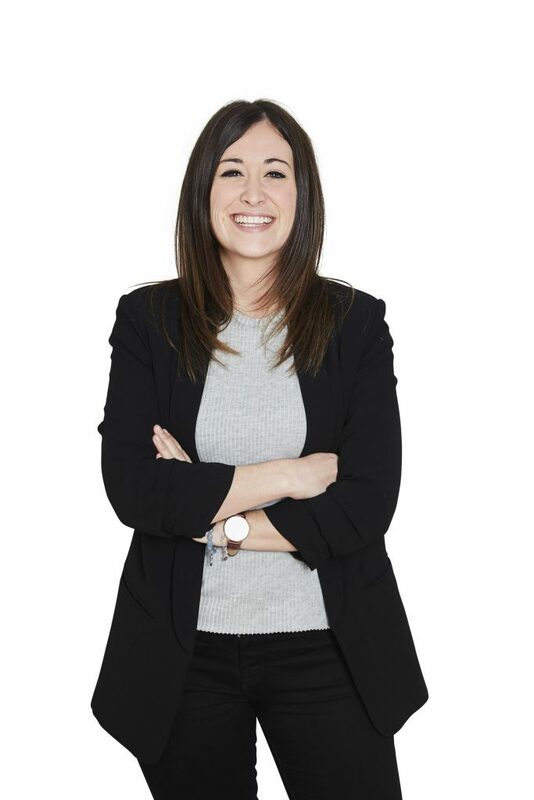 The destination management company programme consisted of an exciting local schedule, in which the retailers, partners and customers of Innofest discovered the greats of Barcelona. 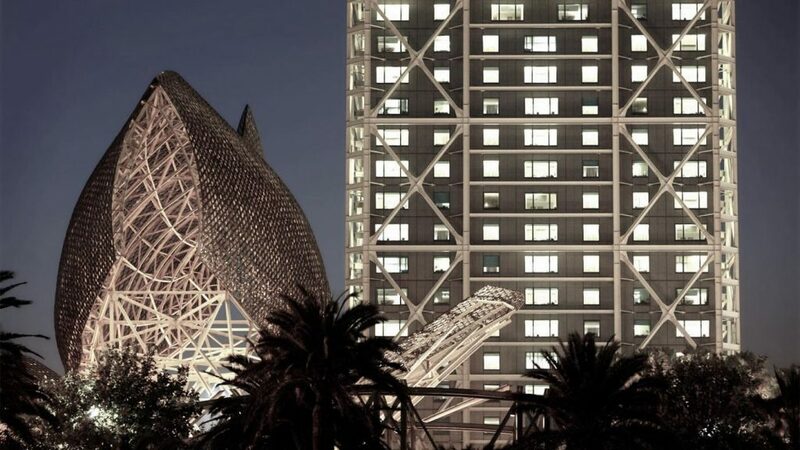 Next to organising for LG, we were especially good at producing local experiences in Barcelona – we managed DMC for NYU Law guests and Digital Insurance Agenda attendees before. Iventions’ client service and attention for detail was simply magnificent; their team was available 24/7. 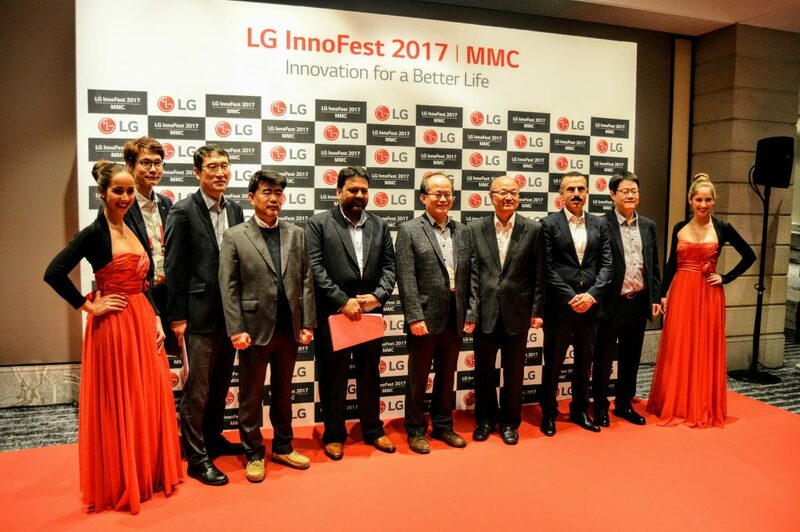 In the background of the ground-breaking innovations at the LG InnoFest event, Iventions dedicated their time to manage all local needs. 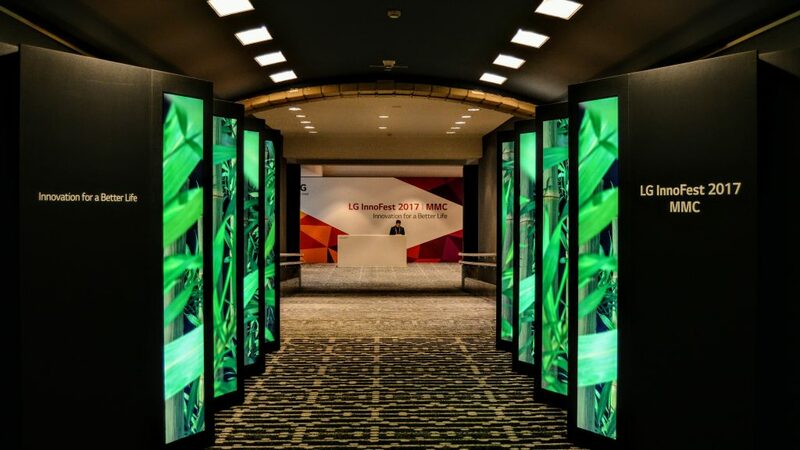 For the retailers and partners attending, we helped to produce the finest details of this event. 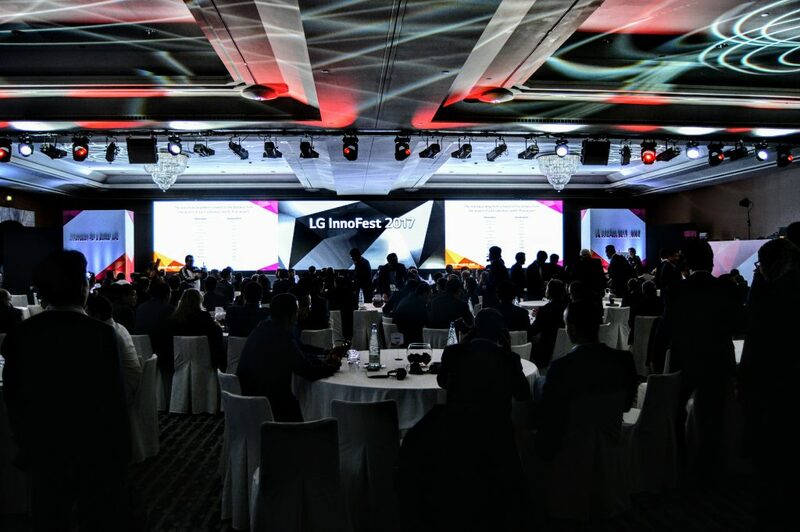 InnoFest represents a crucial platform for LG’s position in the global consumer electronics and we wanted to represent the equally innovative and creative city of Barcelona to its international guests. 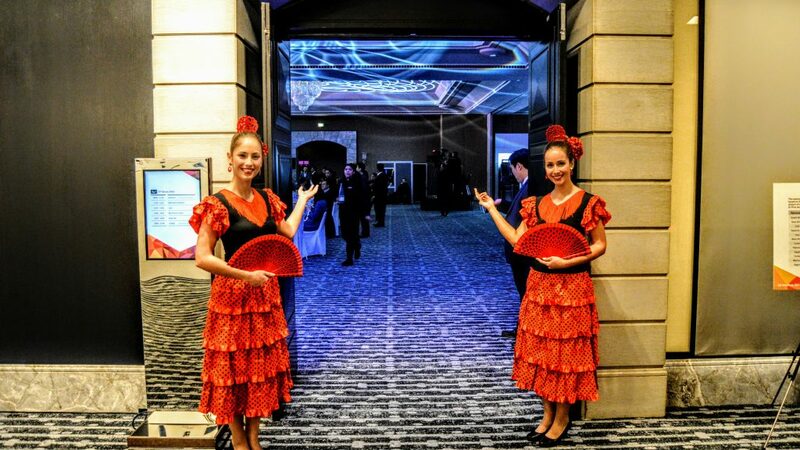 Iventions’ services included conceptualisation, bespoke entertainment, venue management and dressing, hostess service, guest management and the programming of the event. We provided a great international staff speaking many languages and made sure we built with the highest accuracy. Our continuous care and excellent hospitality make for an unbelievable and satisfying experience. Attendees of InnoFest won’t forget Barcelona. All staff members were hand-picked by Iventions, including multilingual hostesses, Arabic simultaneous interpreters, and top-level artists.